We spoke to Mark Gwilt, who recently completed his training with FTA and is about to start flying with Jet2, an airline that’s flown over 30 million customers to more than 50 destinations. Despite not having anyone in the family working in aviation, I found myself immersed in it, living close to Leeds Bradford Airport. It wasn’t long before I was asking my Dad to take me to the end of the runway to do plane spotting. Soon after, my Uncle introduced me to computer based flight simulators. This combined with watching Jet2 aircraft taking off and landing close by sparked my inspiration to become a pilot. How did you find training with FTA and why did you choose them? I remember going, with some of my fellow students at the Aviation Academy in Leeds, to the Professional Flight Training Exhibition at Heathrow, where we found the FTA stand. I was drawn to FTA as a school because they were able to provide all of the training in the UK. My time at FTA was everything I hoped for. I started training in January 2013, with my ATPL theory, as I’d previously completed my PPL before enrolling on the FTA Integrated Flight Deck Programme. The instruction of ATPL theory was of a great standard; I found it very interesting in the way it was taught, always delivered with an illustrative story to compliment the theory and help us understand. Before I knew it, the theory was completed and I was on to my flying phases. Like with the theory, I was very impressed with the level of flying instruction. In addition, it was a very social environment and I soon found myself making great bonds with both my fellow students and the instructors. Before long, the flying phases were also complete – overall I found my training to be of a great standard and very beneficial to boost my abilities and aviation knowledge. What did you do after training with FTA? Since finishing my Instrument Rating, I completed my Multi Crew Cooperation, which was part of my integrated course. I also completed my Jet Orientation course after I learned that it was required for me to fly with Jet2; the airline which was set firmly in my sights. After taking my JOC, I was fortunate enough to be contacted by Jet2, asking me to meet with them and I’ve since been working through their application process. My application with Jet2 started when I was contacted last autumn by the recruitment department, asking if I could go to their new Bradford based training centre for an interview and simulator assessment. At the interview I found myself surrounded my applicants for Captain positions, which was beneficial, as they told me their stories of how they were able to get into the industry and their previous experiences with other airlines. The day consisted of: a group discussion, two on one interviews with senior Jet2 captains and finally the simulator assessment, which had me fly a number of instrument approaches, emergency situations and situational awareness checks. Earlier this year, following my interview day, I was asked to complete a compass test at the Jet2 head office in Leeds. This consisted of computerised tests including: maths, multi-tasking, situational awareness, memory tests and verbal reasoning. The following week I received a phone call from recruitment offering me a position with Jet2, which I gladly accepted. 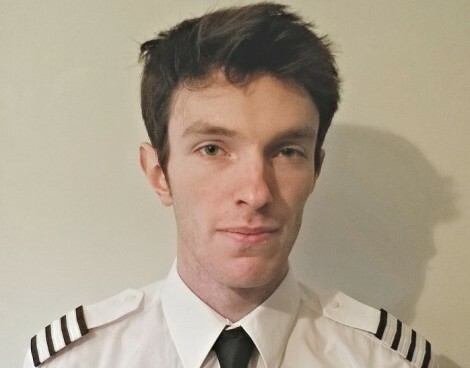 I am due to start on the 2nd of February 2015, when I will be undertaking 12 months of different training courses, such as the cabin crew training and ground work, flight planning and flight operations. After the 12 months is up, I will be provided with a funded type rating and second officer position with the airline. 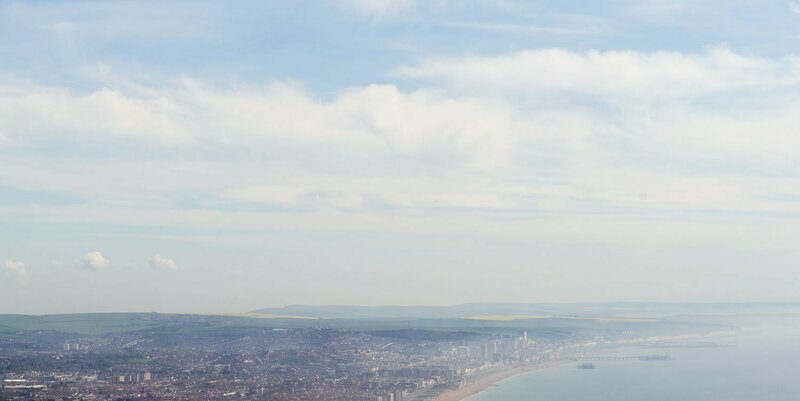 Do you have any advice for people considering commercial pilot training? My advice for anyone who is looking to become a pilot is to research first; look at the costs and training period, as it is important to understand what you are undertaking. Secondly to commit to your training, it is hard but if you have the passion and commitment then I believe that anyone can get through it.